Megazone has one of Sweden´s largest laserdome halls - 600 square meters. Billiards, darts, and arcade games are also available. Or why not explore the town of Umea from a Segway. Welcome to experience fantastic laser fun and lots more no matter if you are young or old. Arosfortet! Indoor adventures! Visit Arosfortet at Megazone. In the fort’s 26 cells, your group’s ability to work together will be put to test. There are challenges for everyone. In each cell there are one to several problems that needs to be solved with creativity and interpersonal skills. To be able to solve the cells you need to be a group of 3-4 persons. The elk farm is one of our region’s most fascinating experiences. Nothing beats getting right up close to an elk. These gigantic beasts are both inspiring and surreal. There are also other activities that you can do there, such as driving terrain vehicles. This activity needs to be booked in advanced! 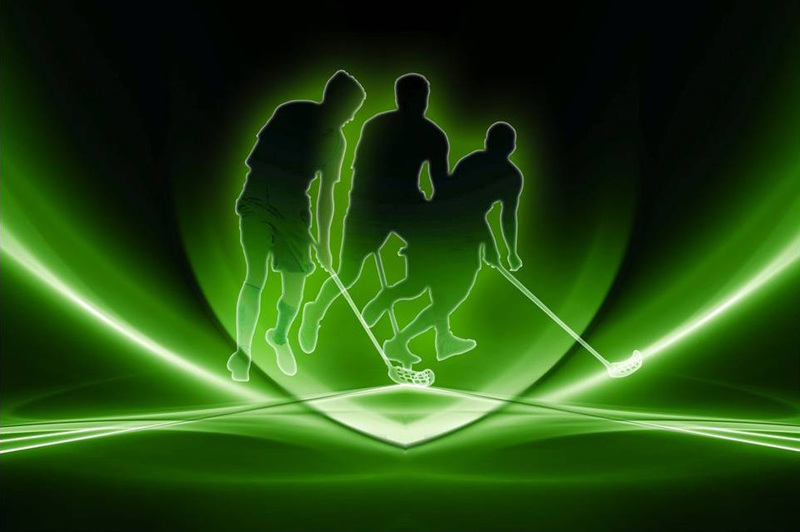 Curling, step into to our newly built Curling center and learn how to play the game. It is a modern center with 6 lanes and walking distance from the town centre. This activity needs to be booked in advance. IKSU Sport is the biggest sportcenter in Northern Europe. The centre offer lots of activities for everyone, no matter if you are a beginner or a professional. It contains everything from a modern gym to Squash, golf simulator, indoors climbing and beach volleyball. Holmsunds Tropikhouse. Do you want to see exotic animals from all over the world? Touch a real snake, study a hissing cockroach from Madagascar, or be enchanted by magnificent monkeys. See tropic beetles, giant millipedes, venomous reptiles, dangerous cobras, huge tarantulas and much more. For more information visit their website. Aquarena. The adventure swimming baths Aquarena is great fun for all the family. Here you will find a children’s pool – “the Jungle Lagoon” – and no less than three exciting waterchutes; one outdoor, one indoor and for the daredevils there is Spacebowl, which you can see in the picture beside. Aquarena is located in Holmsund, 17 km from Umea. Umea Bowling Alley is a modern bowling place with 23 lanes equipped with computer scorers. There are also billiard and snooker tables to rent and several pinball machines and video games. Restaurant and bar is located in the building.